I am SO happy you are joining me here! I’m Abby Phon. I’m a board certified integrative holistic health coach (now say THAT fast 5 times! Kidding! Kind of… :), internationally best selling author (of a cookbook), cook (‘Chef’, according to one LA plant-based restaurant! ), public speaker, mompreneur, and lover of all things bat, rabbit & dark chocolate related (in no particular order)! This blog is here to give YOU free resources, recipes, tips and articles to help you live your happiest, healthiest, most fulfilled life possible. 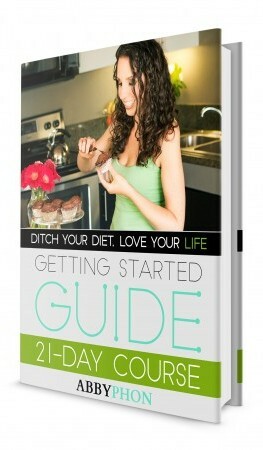 My goal is to show you how a healthy lifestyle can be easy, fun, sustainable and decadent! Bioindividuality – there isn’t one way of eating that’s right for everyone. One person’s food is another person’s poison. Vegan, vegetarian, raw, dairy-free, gluten-free, carnivore, Paleo, pescatarian – with so many options, how do you know what to eat? I’ll teach you how to figure out which way is best for you! Just say “no” to highly processed foods, high-fructose corn syrup, white sugar & white flour. Use natural sweeteners like raw honey, maple syrup, coconut nectar and sweet fruits like dates or bananas when needed. If not vegetarian, choose organic, grass-fed meat and wild-caught sustainable fish. If not vegan, choose cage-free, organic, vegetarian-fed eggs and hormone-free, grass-fed milk. Eat all the junk food you want, as long as you make it yourself. And finally, follow the 80/20 rule: when your diet is 80% healthy, organic, low-sugar, etc., you body will be ok with the occasional slice of pizza when that’s all that’s available. Don’t get so caught up in perfection that you stress yourself out! 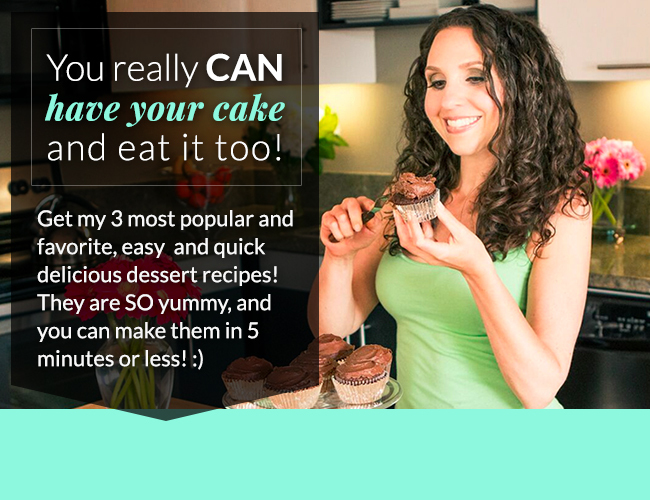 First of all, join my email list at http://eepurl.com/gHlJH to get nutrition advice that really works, delicious recipes, inspiration, motivation and so much more! Next, browse my healthy recipe archive to get your creative (green) juices flowing. My goal is to bring you easy, healthy and delicious recipes that will nourish your body as well as tickle your taste buds. 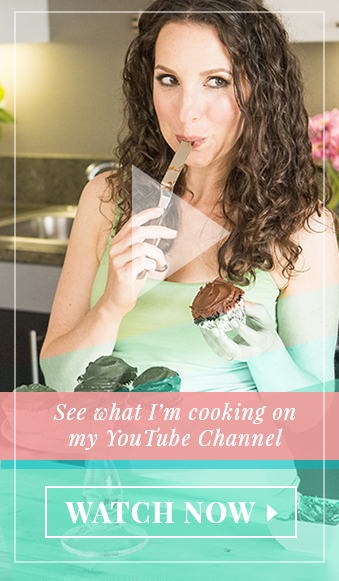 Check back often, I love sharing new recipes, and do it whenever I can! If you’re interested in studying holistic health with the world’s leading nutrition experts, check out the Institute for Integrative Nutrition. You can browse the course catalog here, and even see a sample class! I can’t speak highly enough about the program, and if that’s not enough, I often have scholarships or special offers to give away! If you want to duplicate my business model, click here to learn how I can help you do EXACTLY what I do! To follow me on Social Media for more inspirational quotes, recipes and interesting articles you can find me on Facebook, Instagram, Pinterest and Twitter! Finally, if you simply want to get to know me better, check out my Meet Abby page & blog. I post lots of great stuff there! Thanks for joining me, I’m so excited you’re here!! !